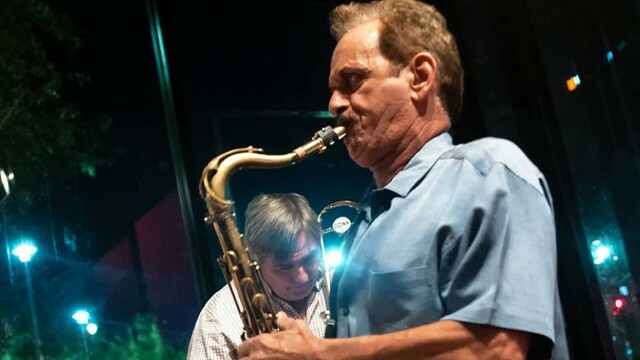 Tenor saxophonist Jimmy Nistico brings his hard-swingin’ quintet into The Nash for a night of straight ahead, mainstream jazz. Jim Nistico was born in Syracuse, NY, and raised in a musical home with older brother Sal Nistico paving the way on saxophone. 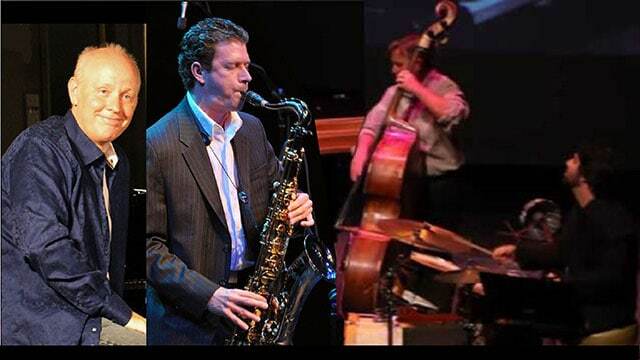 Jim got started on clarinet at age 10, switching to tenor sax (Sal’s hand me down) at age 15. He played his first professional gig at 16 and continued playing in local clubs until age 21, when he landed a “pit band “gig at 3 Rivers Inn in upstate NY, backing Patti Page, Jerry Vale, Al Martino , and several other music legends of the day. From there, he joined Stan Collela and the official N.Y.State band playing for Bob Hope, Rosemary Clooney, Maxine Sullivan, Jack Jones, Tony Bennett, Natalie Cole and the whole Motown Circuit. Jim has since stayed busy, having played the Syracuse Jazz Festival three times, the Glendale (AZ) Jazz Fest with his band Jazz Express, the Phoenix Jazz Festival with Lou Rawls, and the Chandler Jazz Festival with New York trumpeter Joe Magnarelli.